Second, this open source community of developers and operators working together creates a core of routing protocols expertise that feeds the entire routing community. 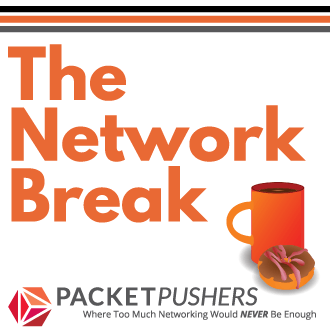 Contrary to popular belief, routing is not (and will probably never be) a “solved problem;” there will always be new requirements, and new ideas, being brought into the networking community that routing protocols will be best equipped to solve. 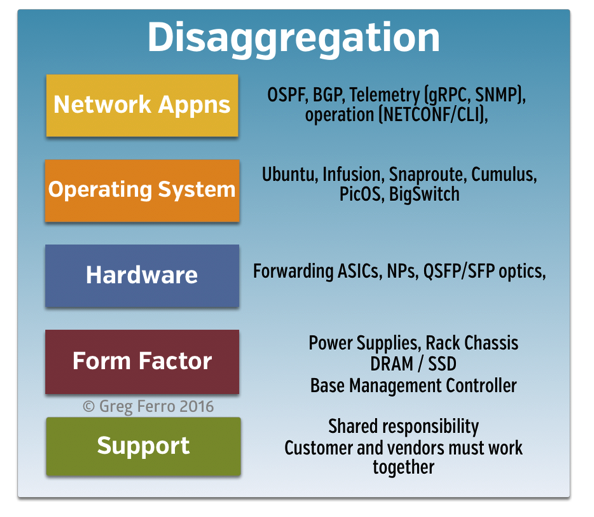 Between the routing area in the Internet Engineering Task Force (IETF) and the community around the FRR project, there is a strong core of experienced routing engineers who can support the future development of new and interesting ideas in the space of routing into the future. I’m looking forward to being able to upgrade my apps without being forced to upgrade my operating system or hardware soon. 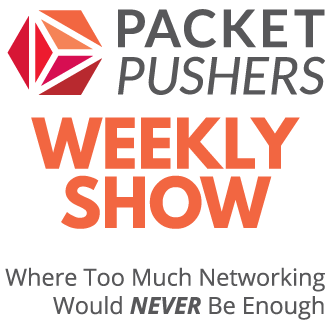 This Packet Pushers podcast, recorded at IETF 98, is also relevant.